Last week we blogged on our best school chairs for September delivery but we didn’t mention the great selection of school tables we also stock and manufacture. 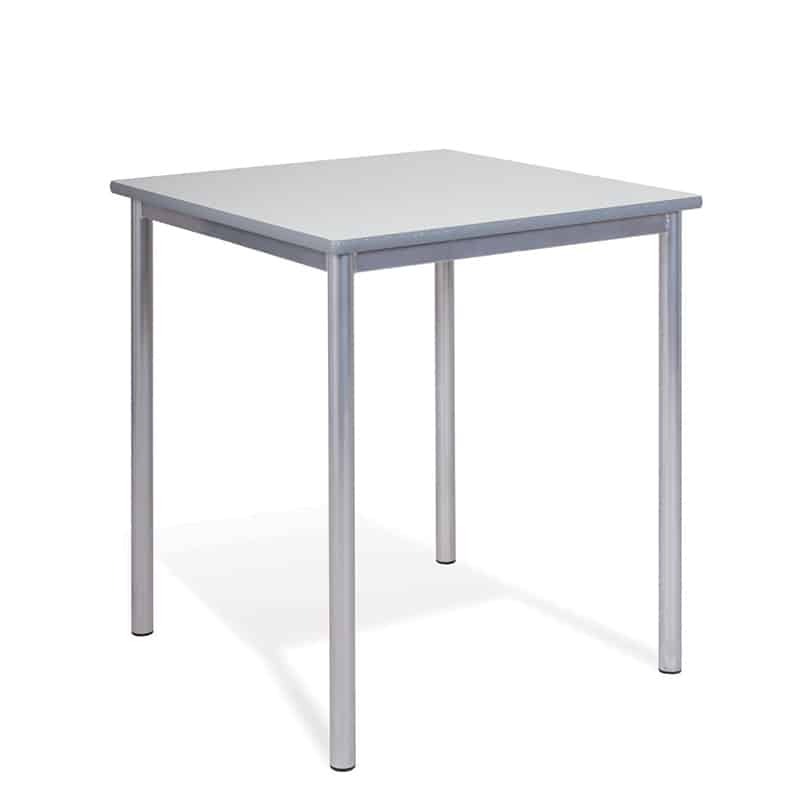 Our Chunky School Tables are a premium choice for your school or learning space. 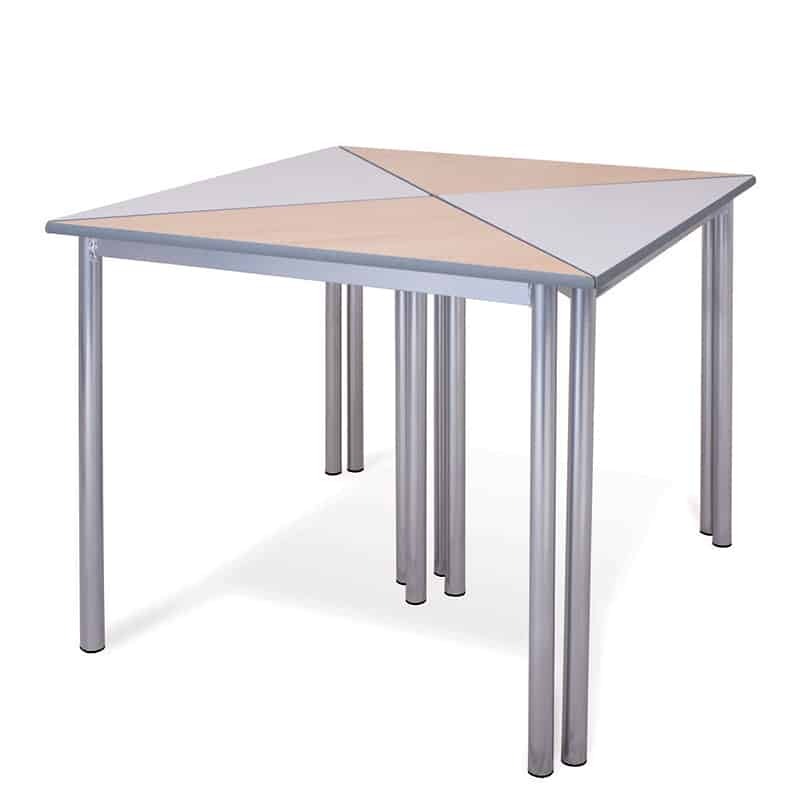 The classic rectangular classroom tables are the standard choice, whilst we also have curve and circular tables as well as triangular and wedge shape. All shapes and sizes have robust and sturdy cylinder legs, with 32mm frames. 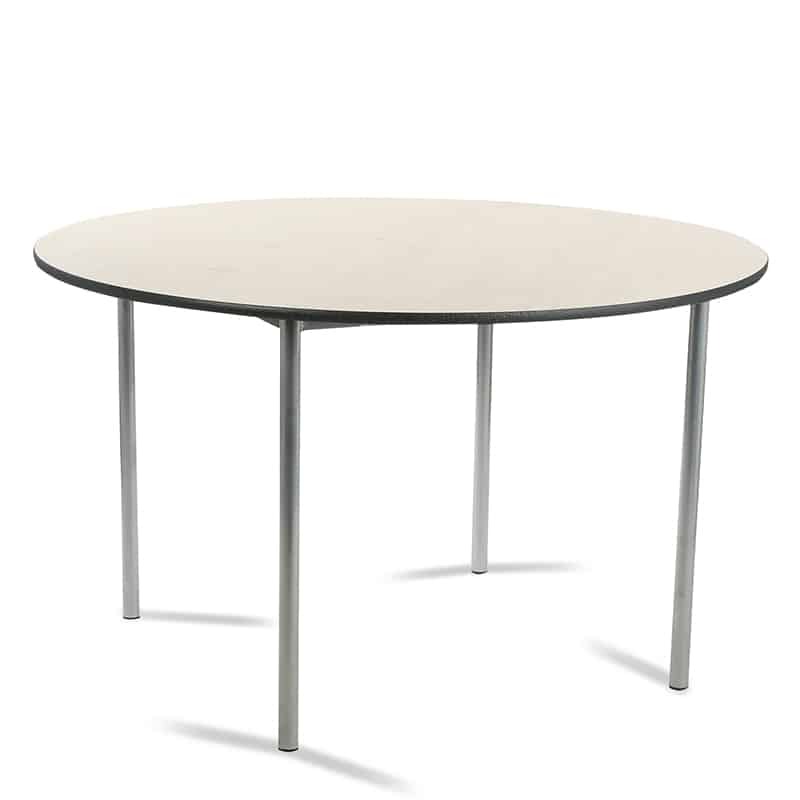 Furthermore, the table tops are 18mm thick, however if you want extra strength, you can choose to upgrade to 25mm. They’re completely customisable with a range of laminate colours to choose from, as well as frame finishes, making it easier to fit your new furniture in with your existing decor. They’re also available in a range of heights to suit all age groups, which also fits perfectly with our Postura Plus chairs which are also available in different heights. 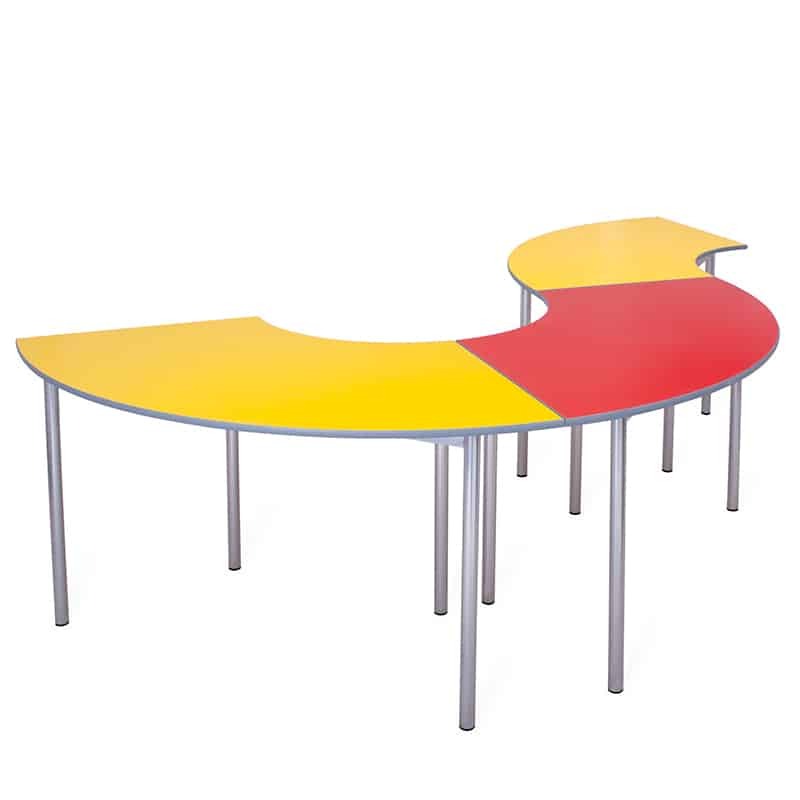 The Chunky School Tables are perfect for flexible learning spaces. 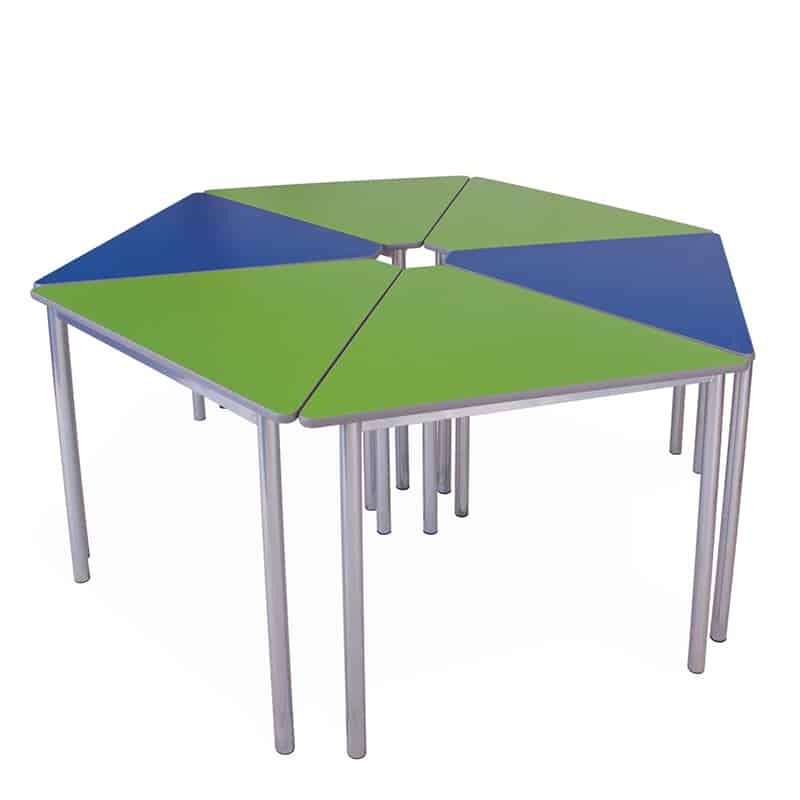 The modular design of this range of classroom tables allows a large choice of formations. To view the Circular, semi-circular and curve models in the range please click here. Or for the trapezoidal, wedge and triangular here. 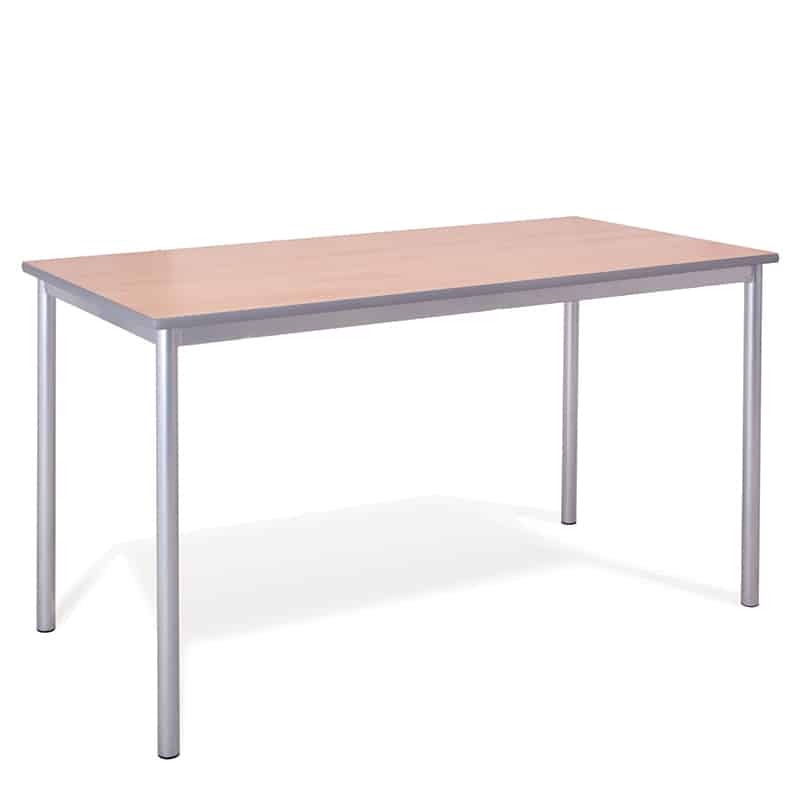 If you’d like to discuss your school furniture requirements then please call our office on 0161 4851717. These innovative designs of school tables are so colourful and trendy. Gone are the days when schools used to be boring places where we had to struggle to pass hours. These images show an extremely new age school. Thanks for sharing these images. Looking forward to more such informative blogs and posts.